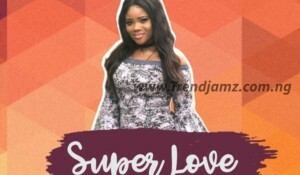 After dropping “Yeeba” earlier this year, the Afro pop artiste musically known as “PROMISE” blesses her fan with a classical and groovy lovely tune titled “SUPER LOVE” which was produced by “Mic Daviz”. This is a must listen to! Enjoy!